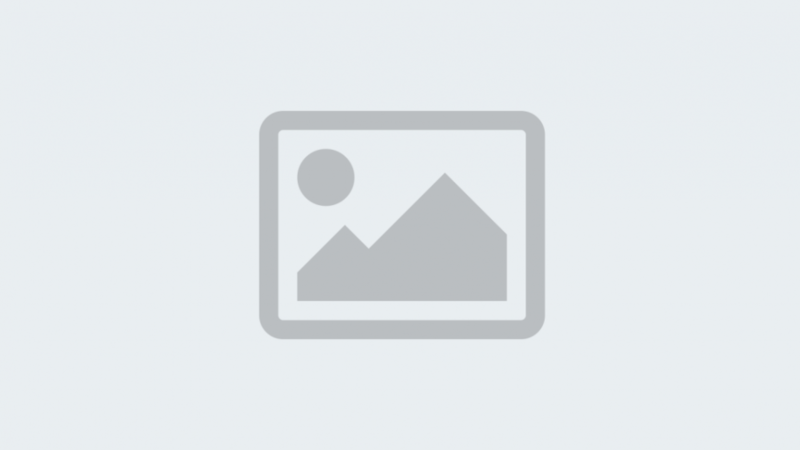 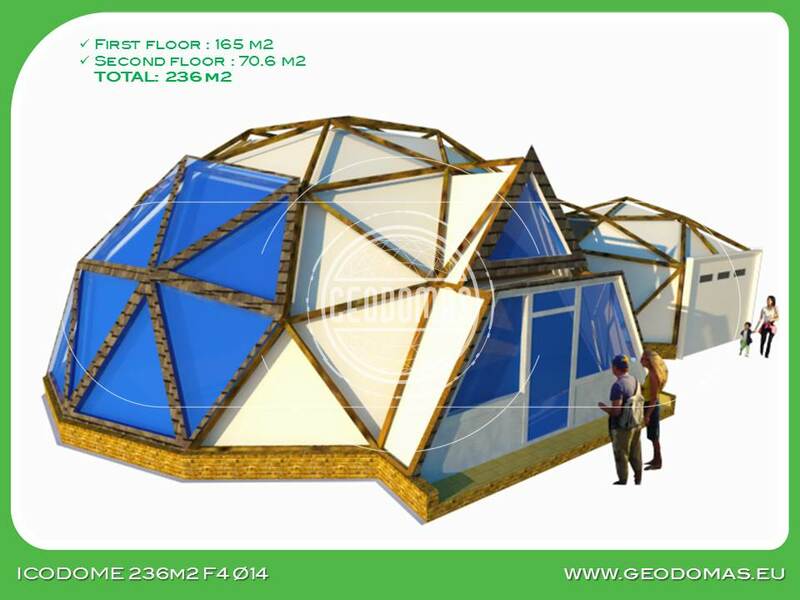 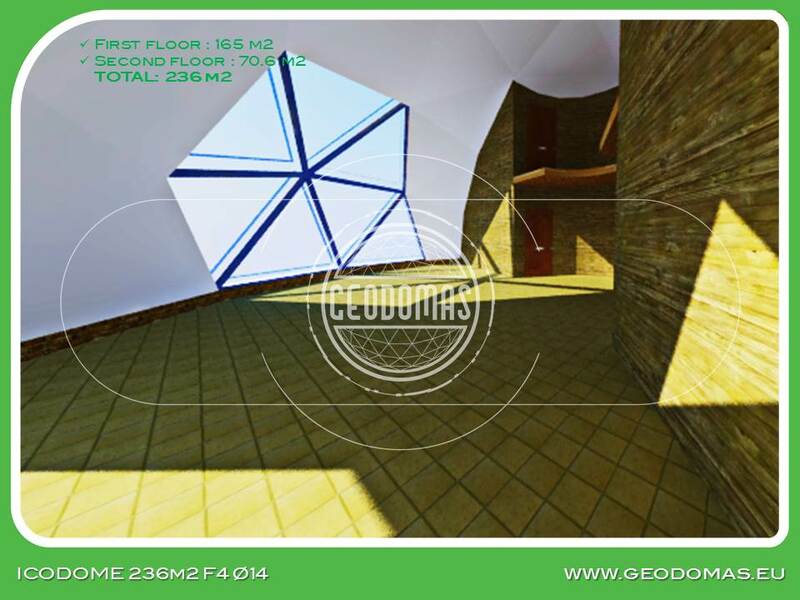 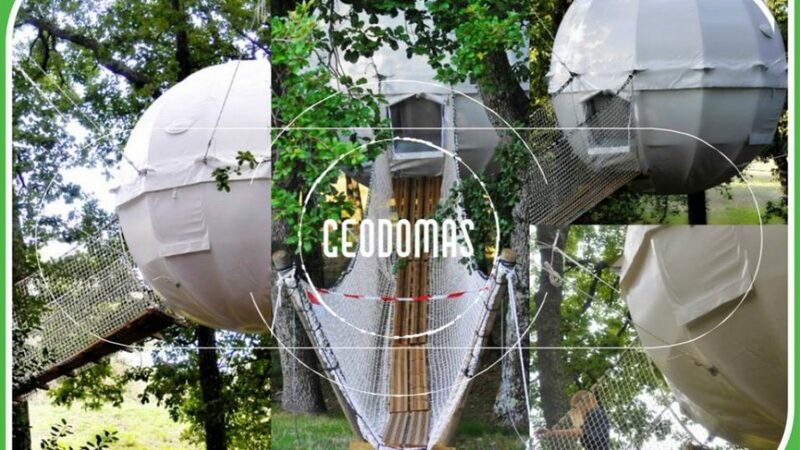 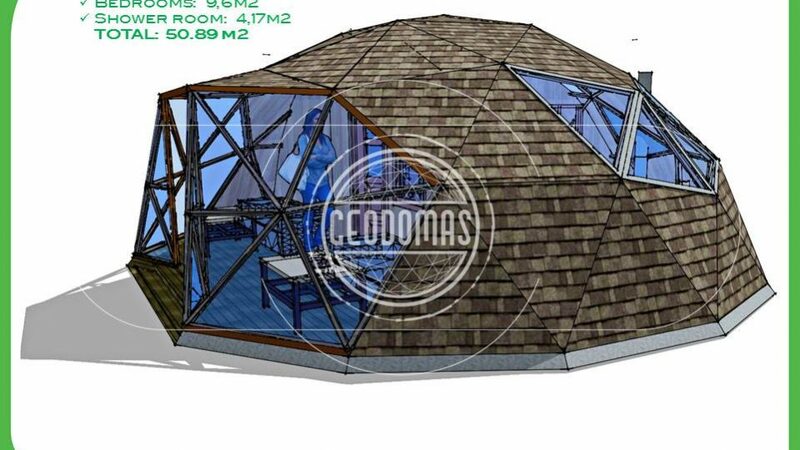 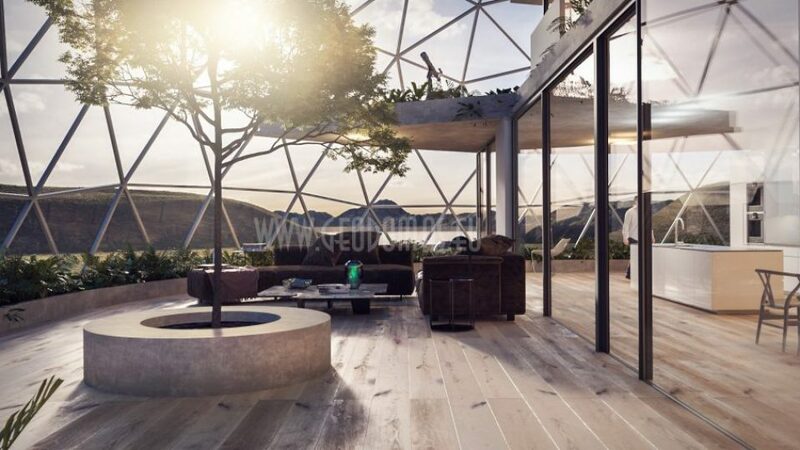 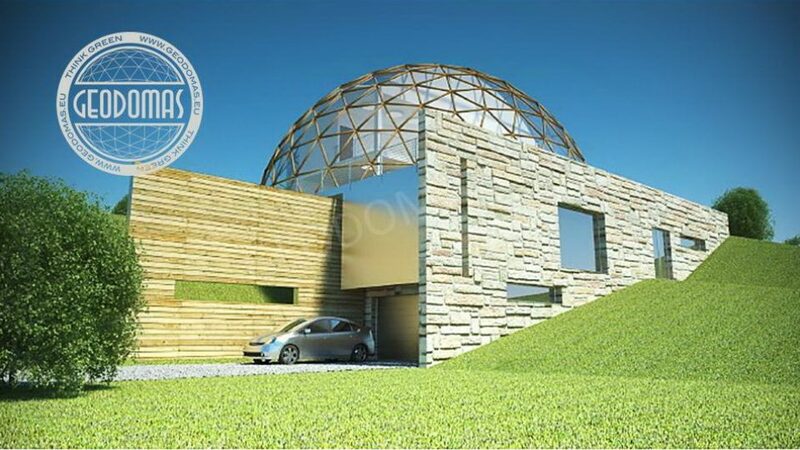 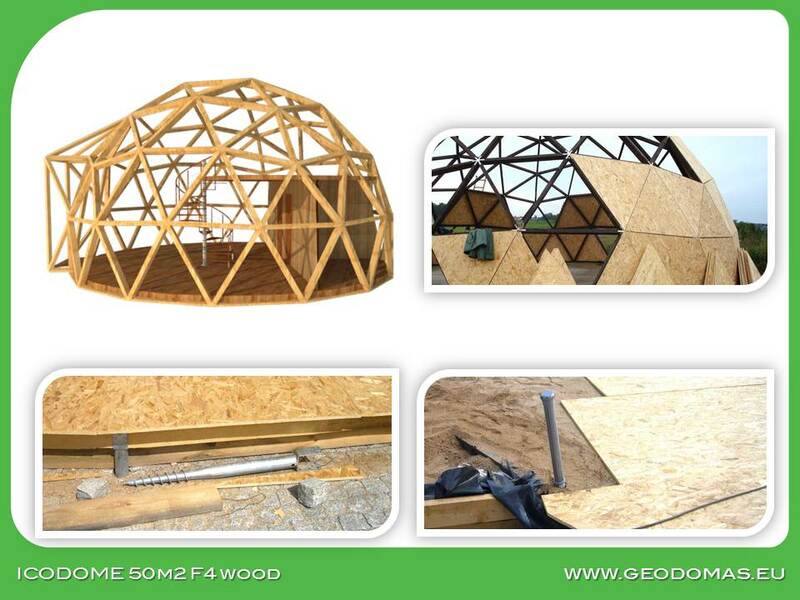 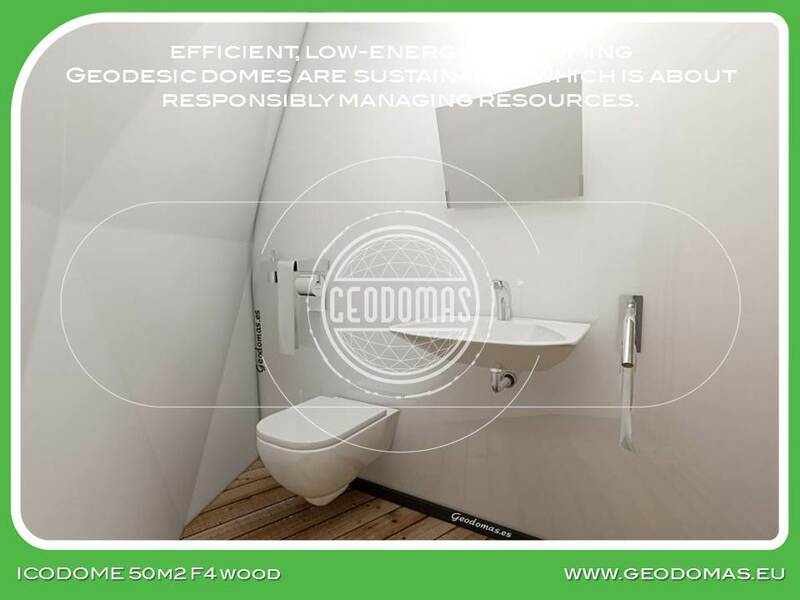 Wood Geodesic Family Home 236m2 | Witamy w Geodomas Engineering ! 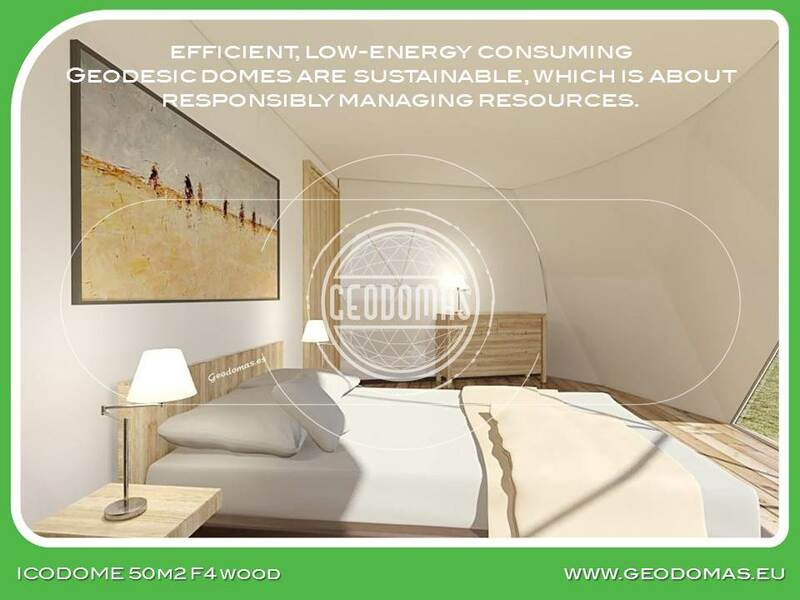 Built in all types of climates, we offer unmatched energy efficiency. 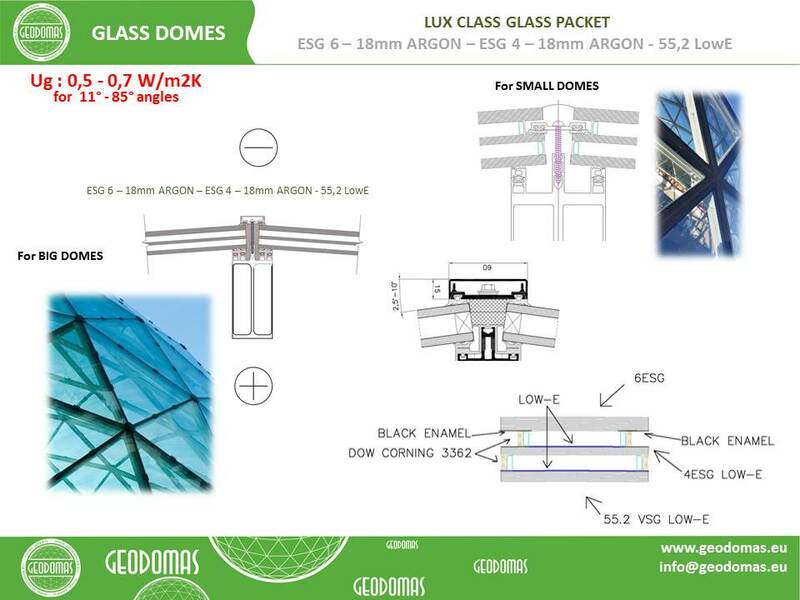 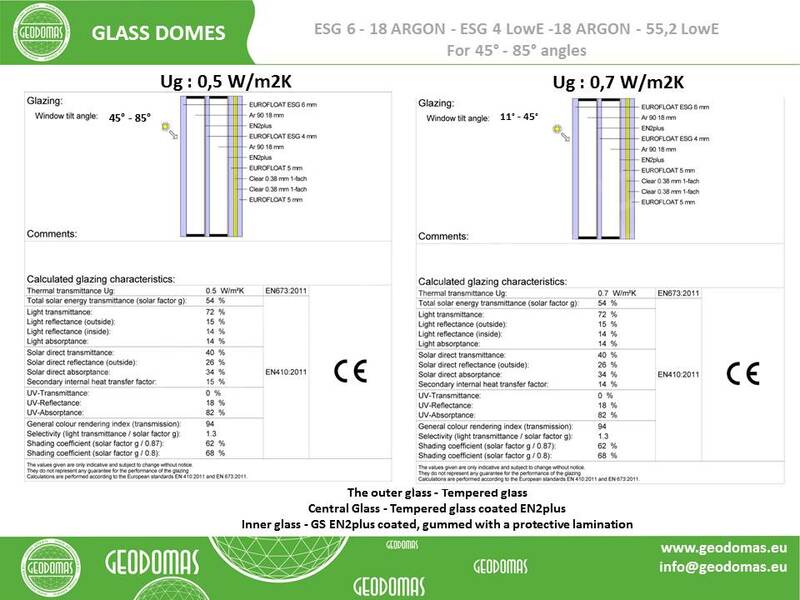 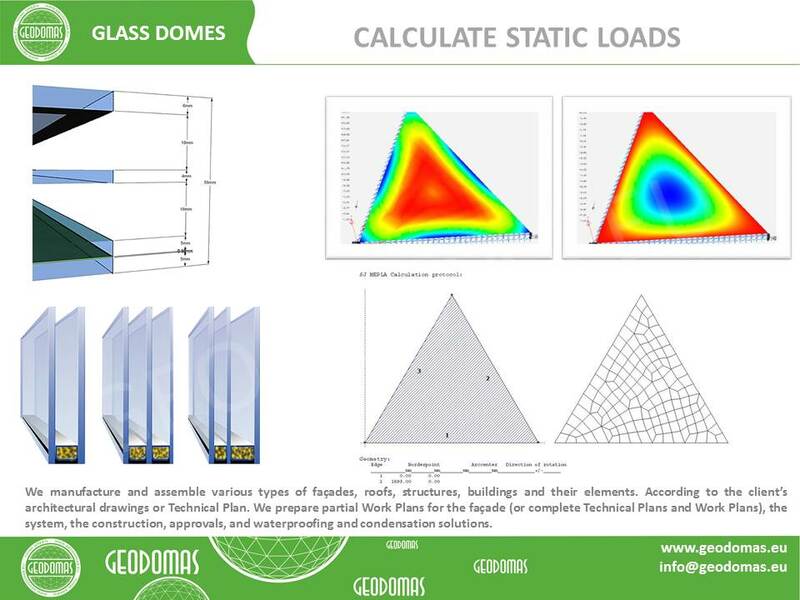 Domes use 30% less surface area to enclose the same amount of volume as a box type structure. 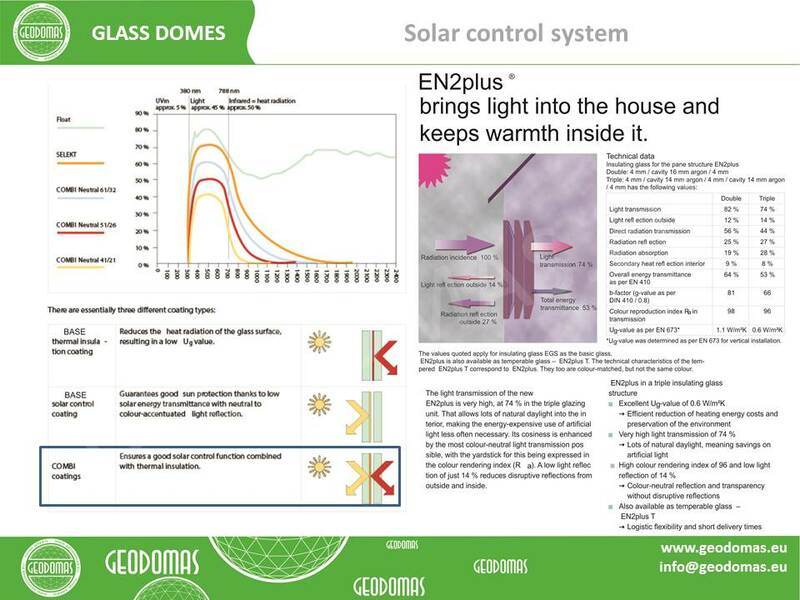 This means there is less area for heat to escape or outside air to penetrate. 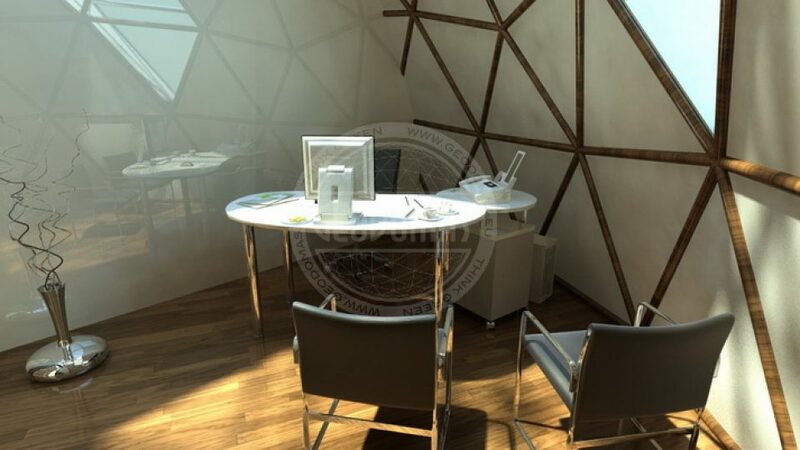 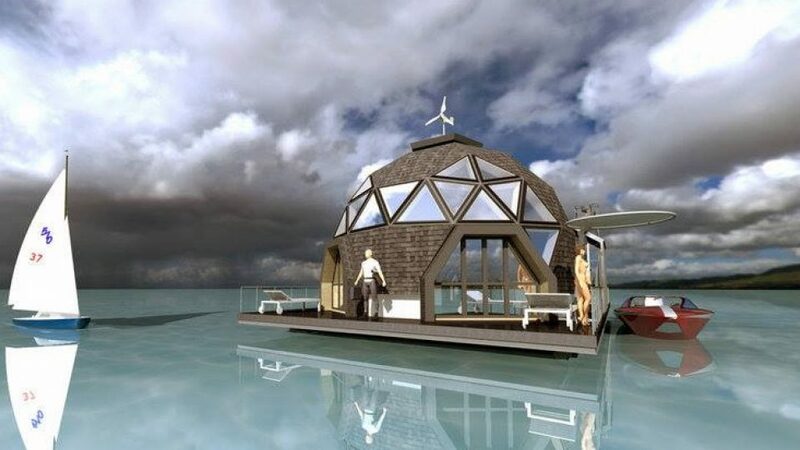 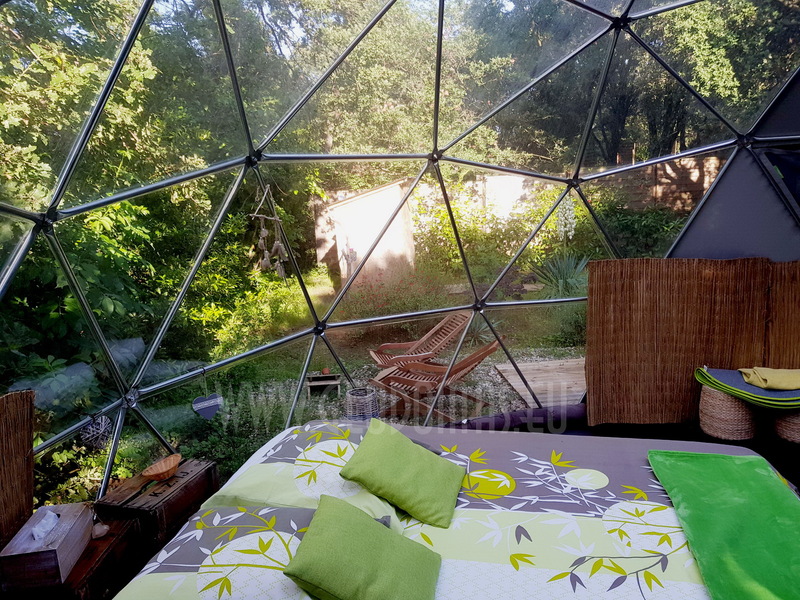 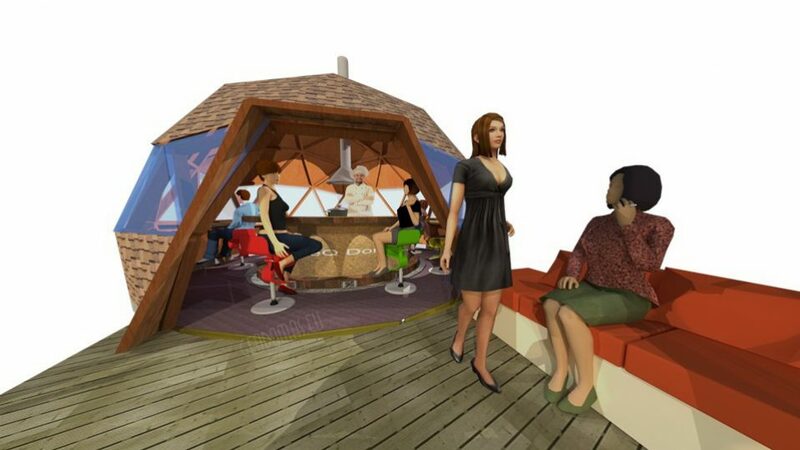 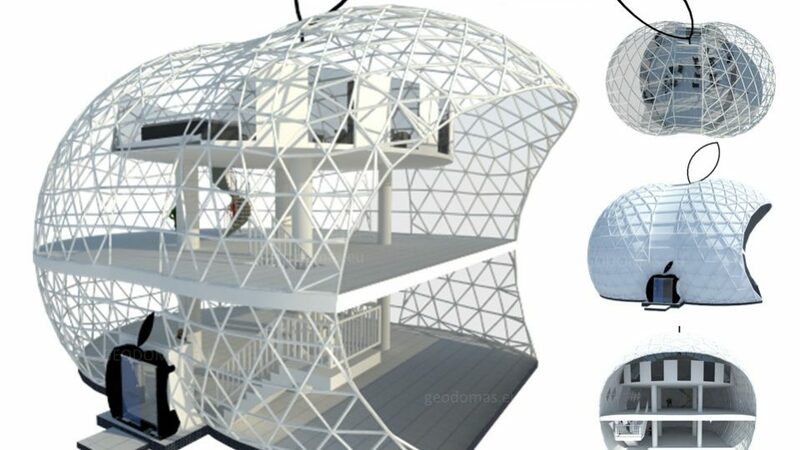 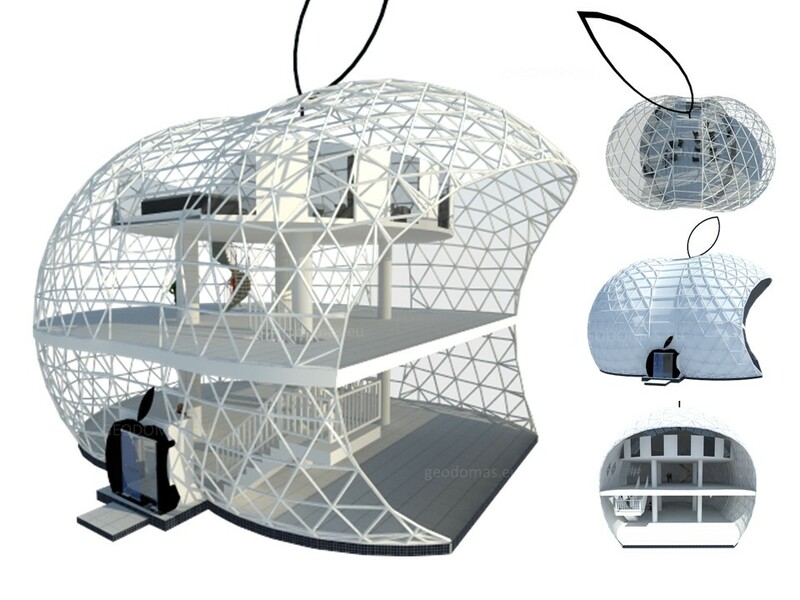 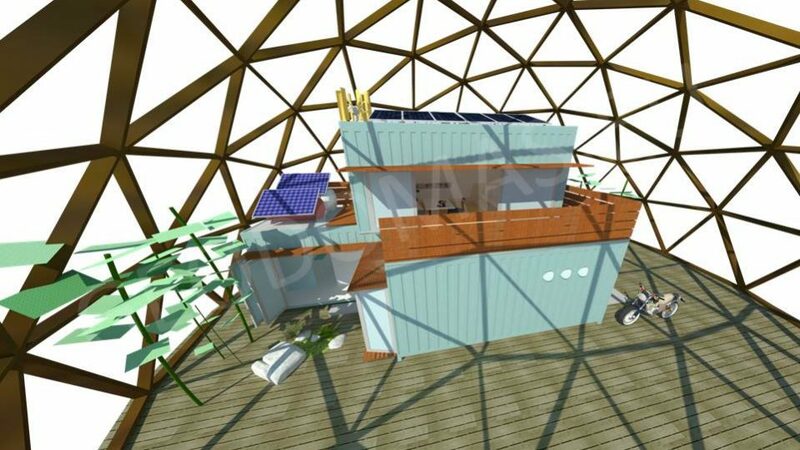 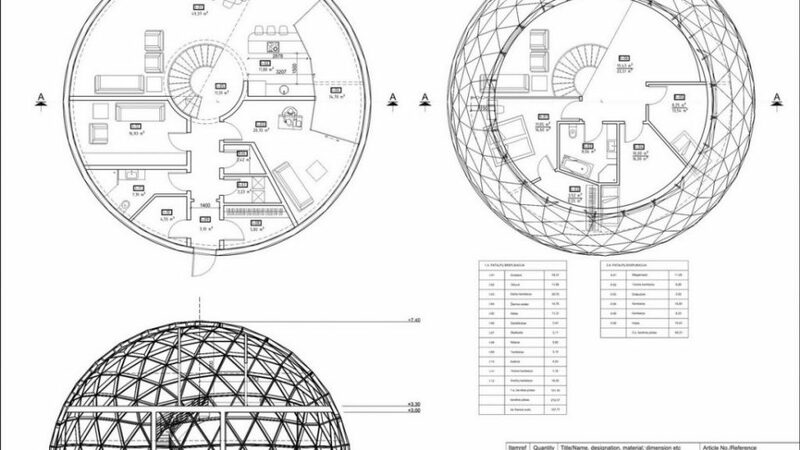 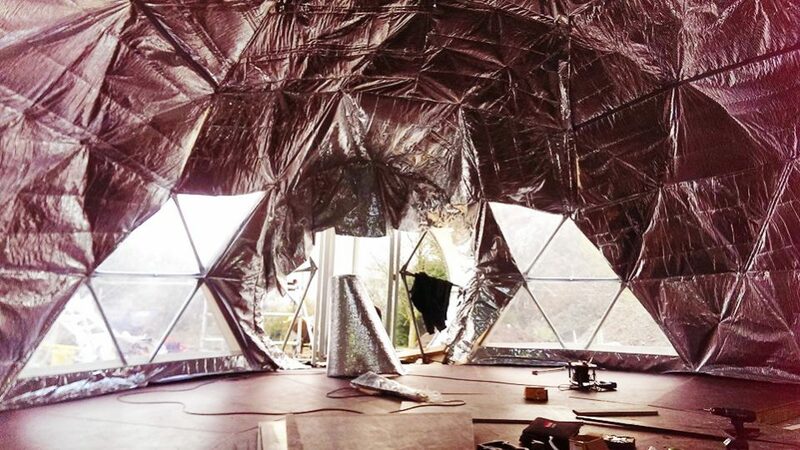 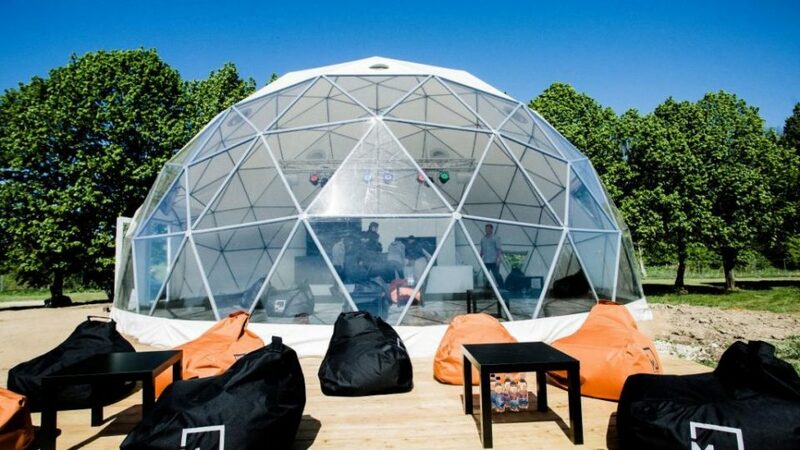 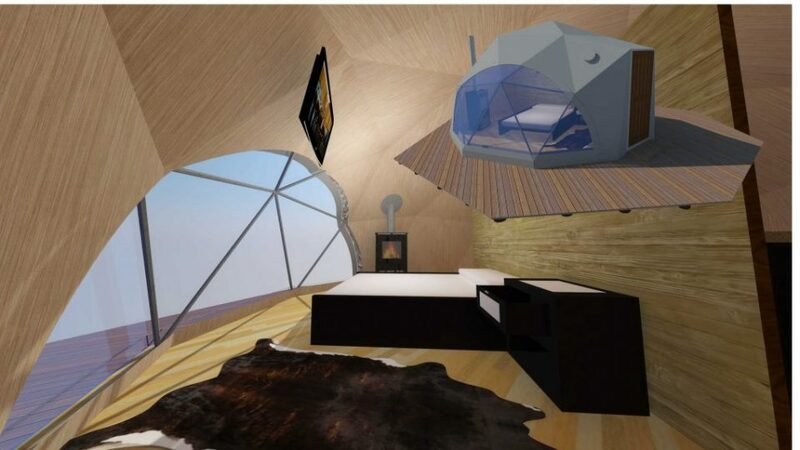 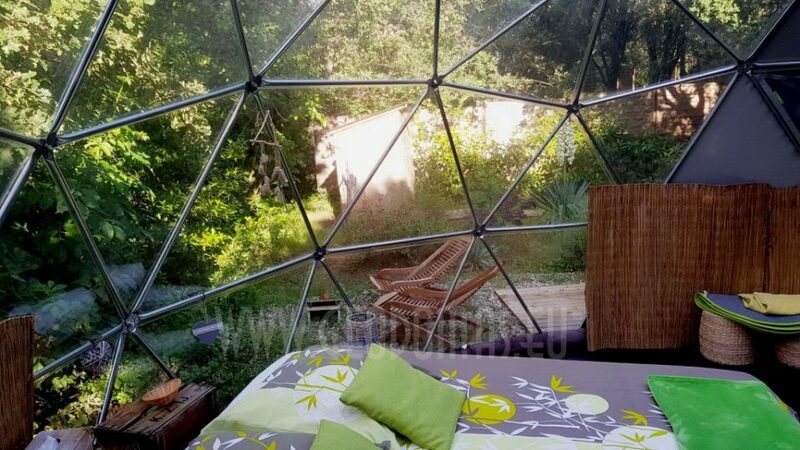 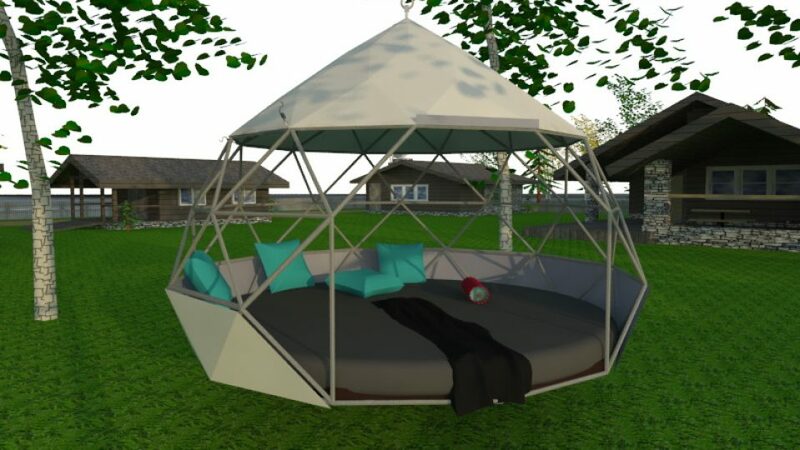 In addition, the spherical shape of a geodesic dome provides for natural and efficient interior air circulation. 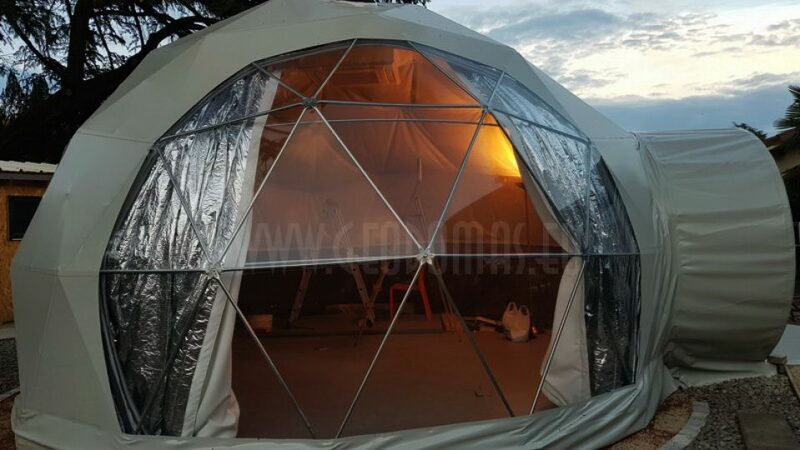 The natural aerodynamics of the dome means that cold air blows around the home instead of hitting a flat wall and penetrating to the inside. 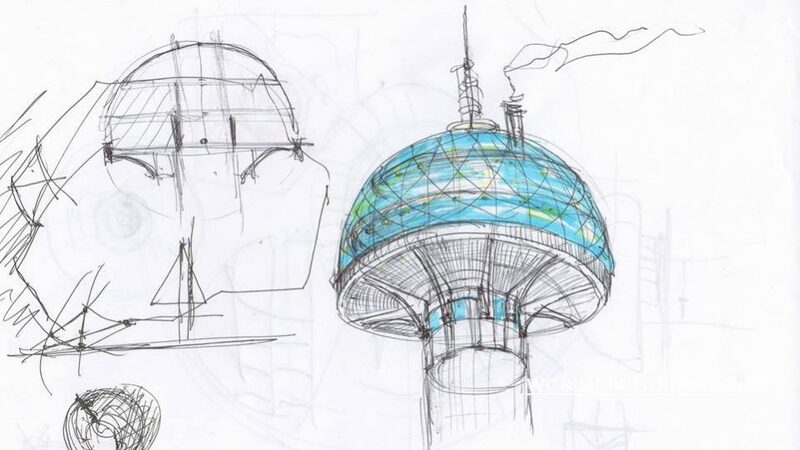 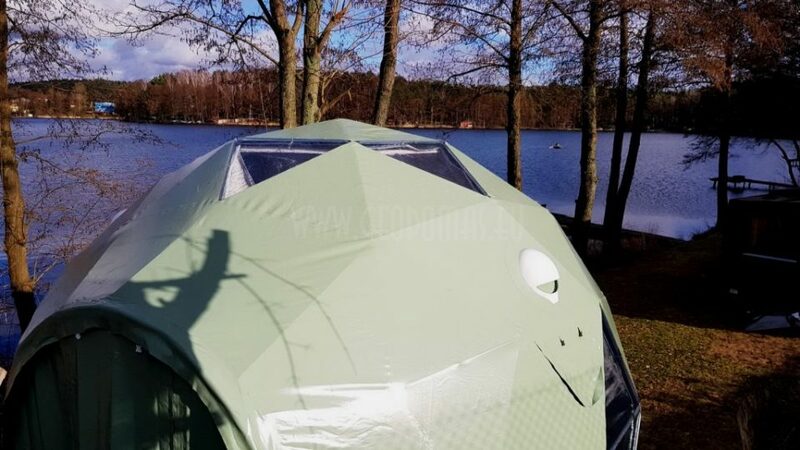 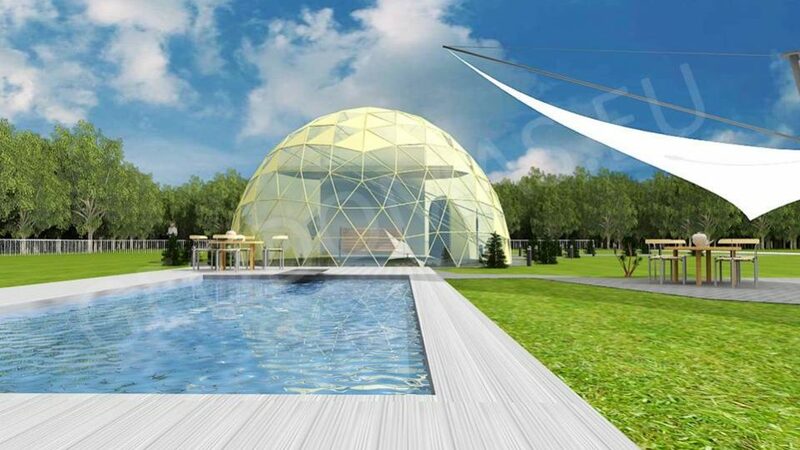 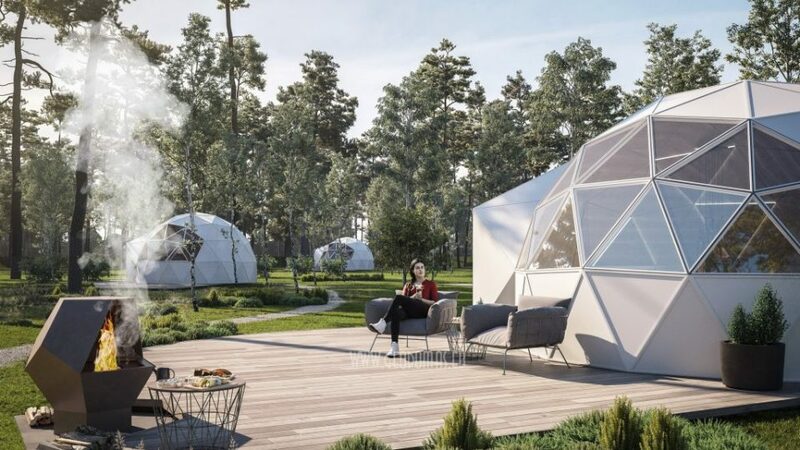 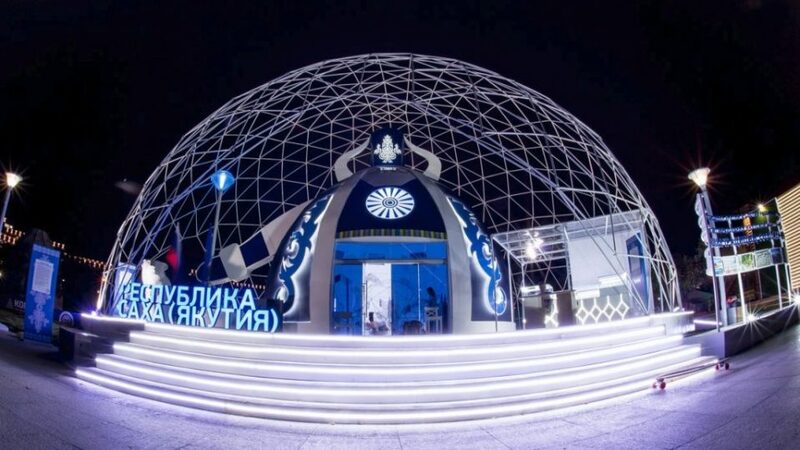 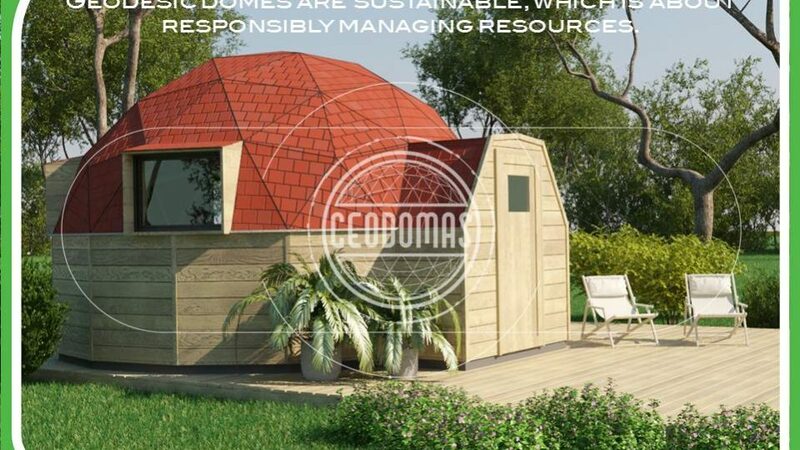 We develop architectural and design projects, residential buildings, based on the geodesic dome, as well as manufacturer of allrequired elements. 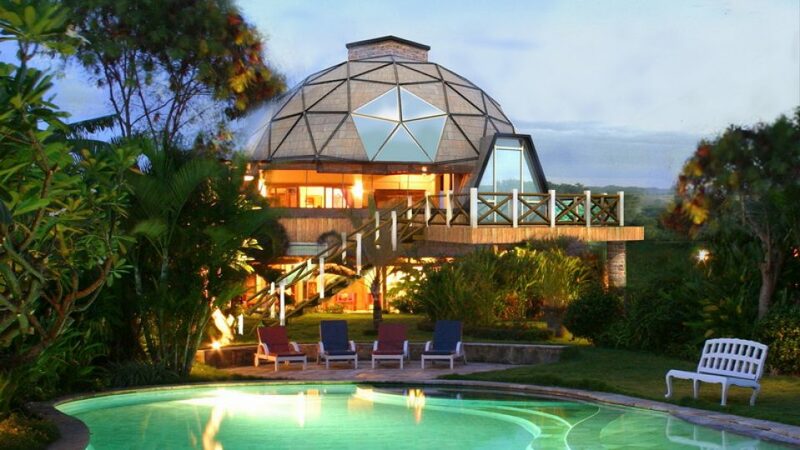 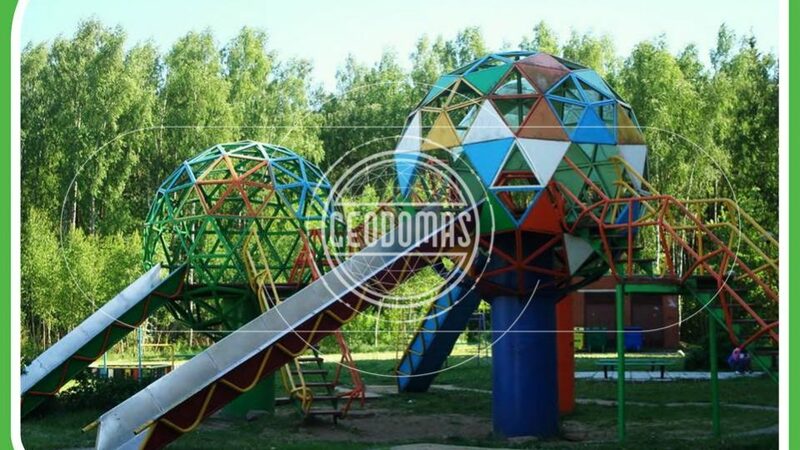 A geodesic dome is a sphere-like structure composed of a complex network of triangles. 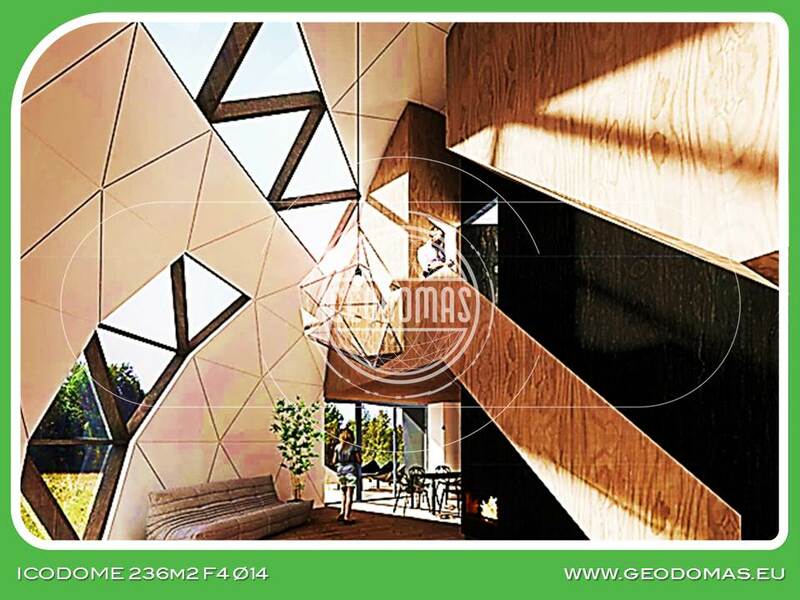 The triangles create a self-bracing framework that gives structural strength while using a minimum of material. 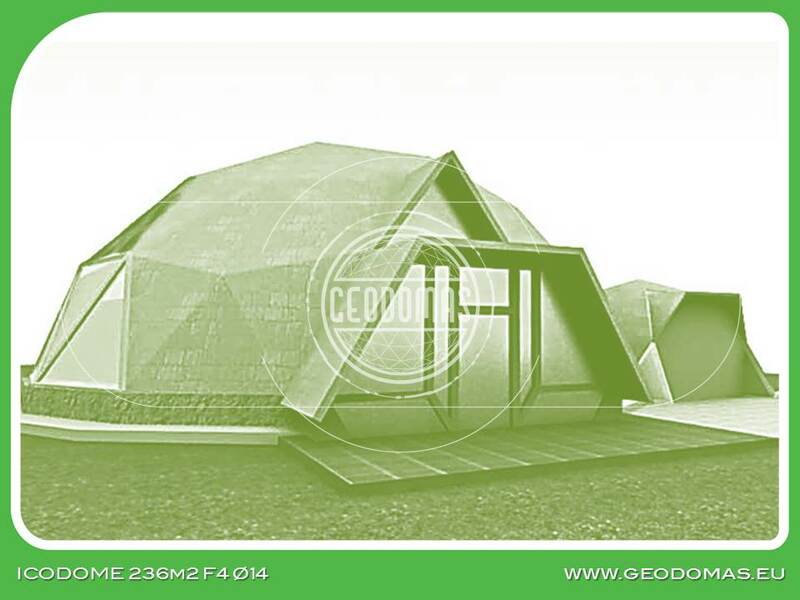 The term geodesic is from Latin, meaning earth dividing. 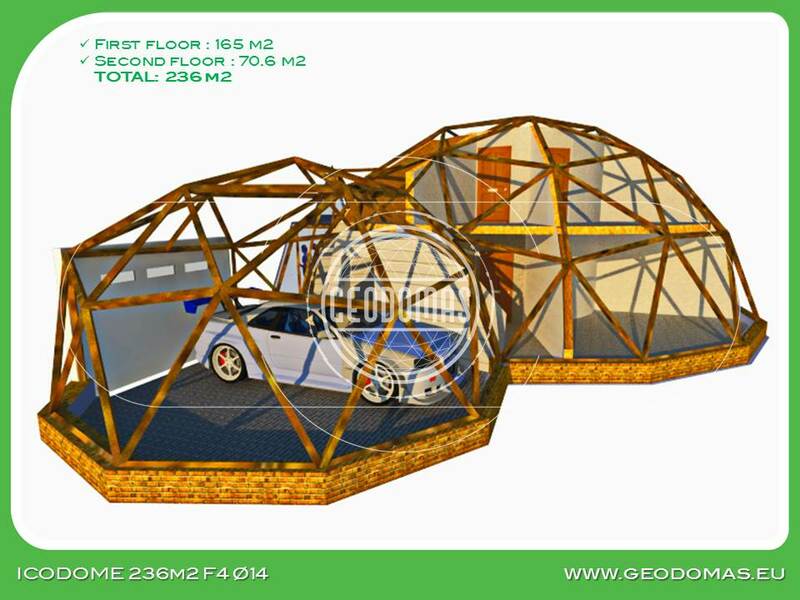 A geodesic line is the shortest distance between any two points on a sphere. 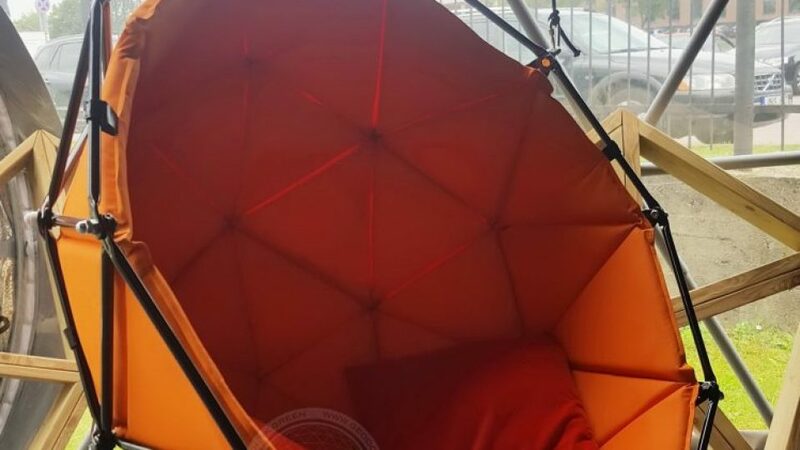 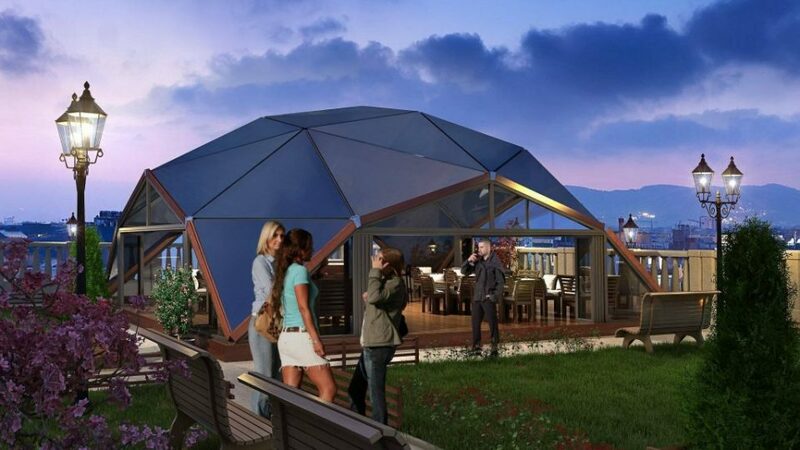 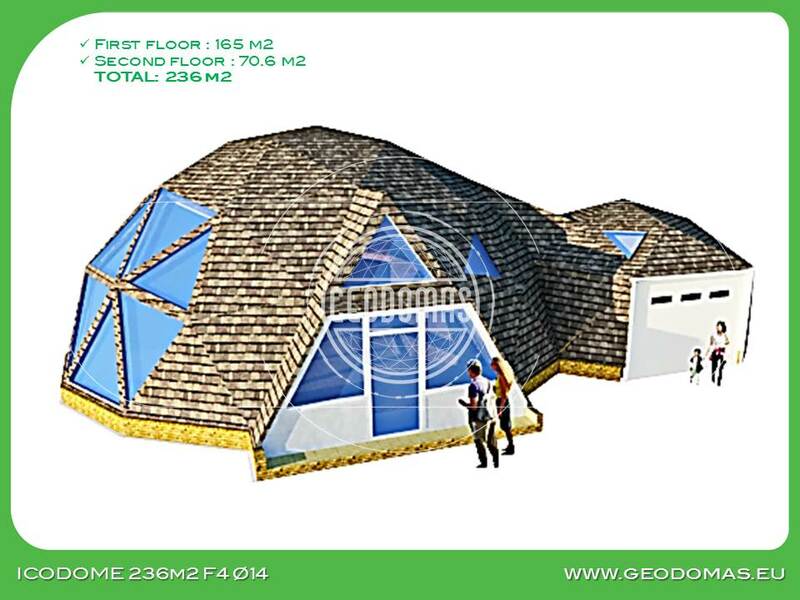 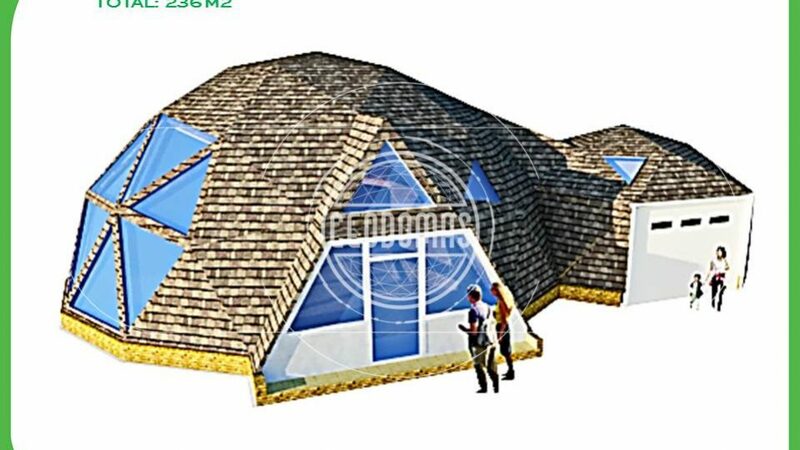 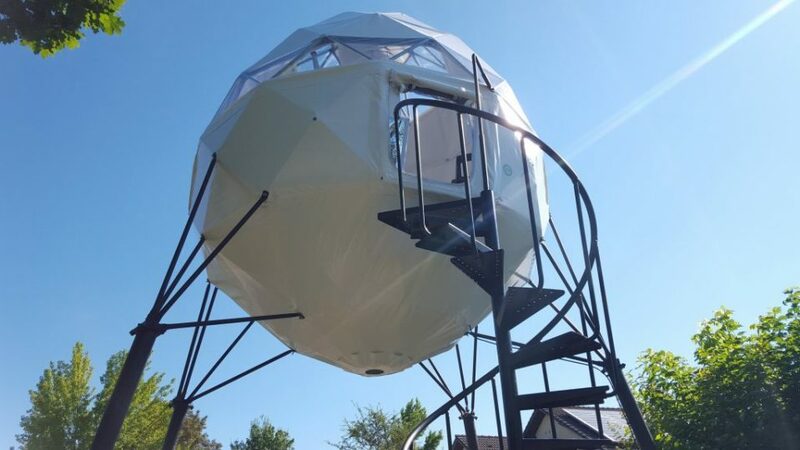 – We specialize in building a dome home that will be a healthy living environment for you and your family a totally new experience in living – a spacious, open, airy environment the ultimate energy penny pincher. 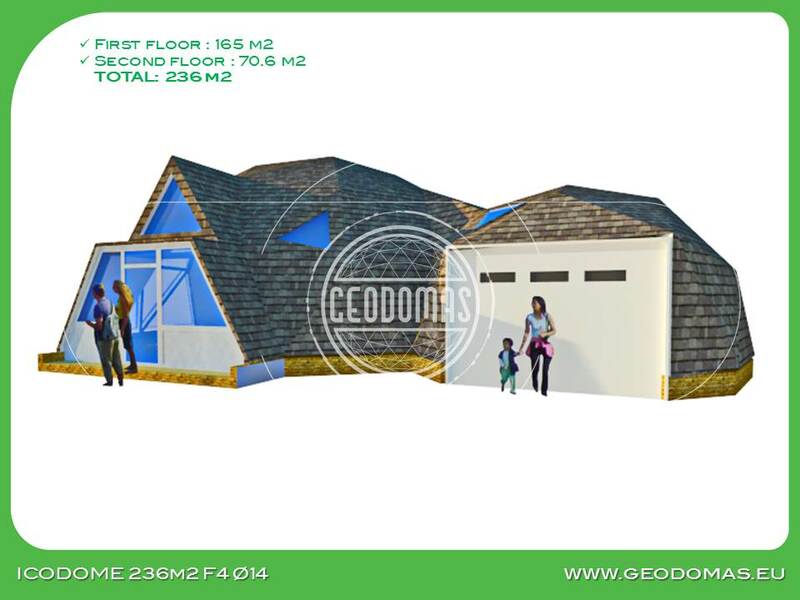 – Best housing value around. 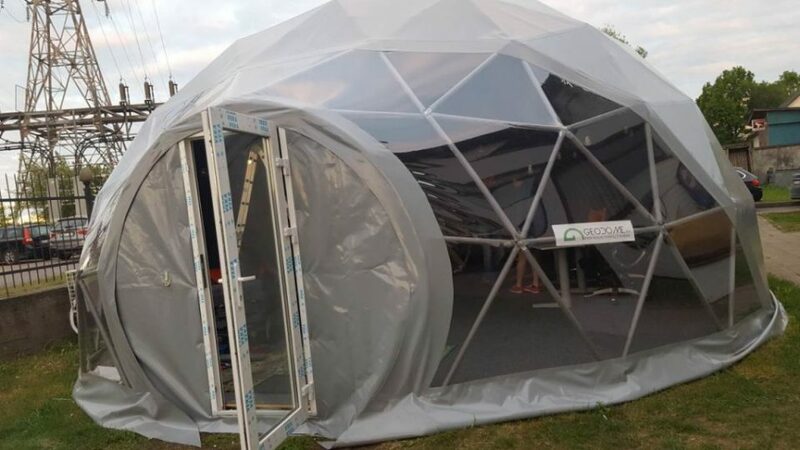 – Superior engineering for ventilation, condensation, wintertime warmth, summertime cooling, energy savings and air circulation. 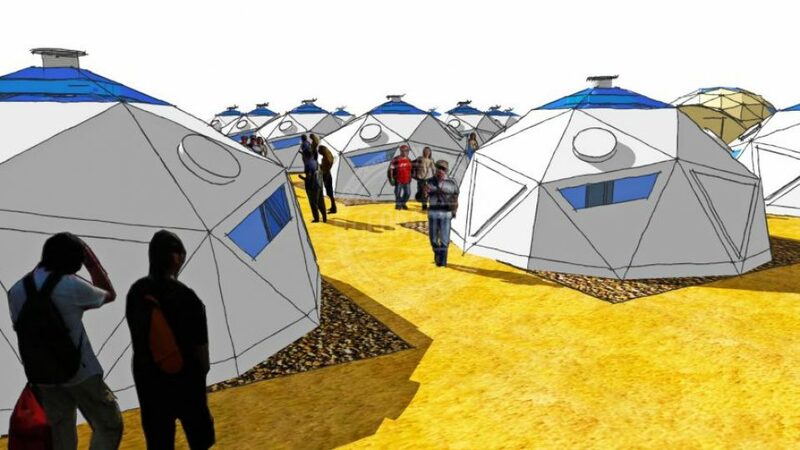 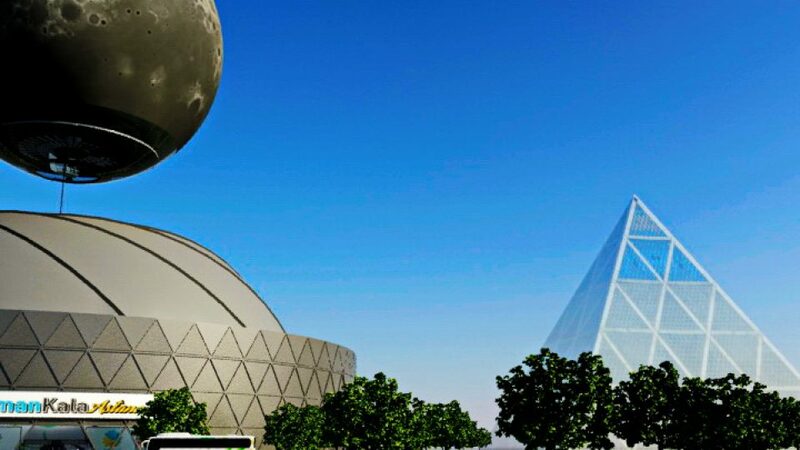 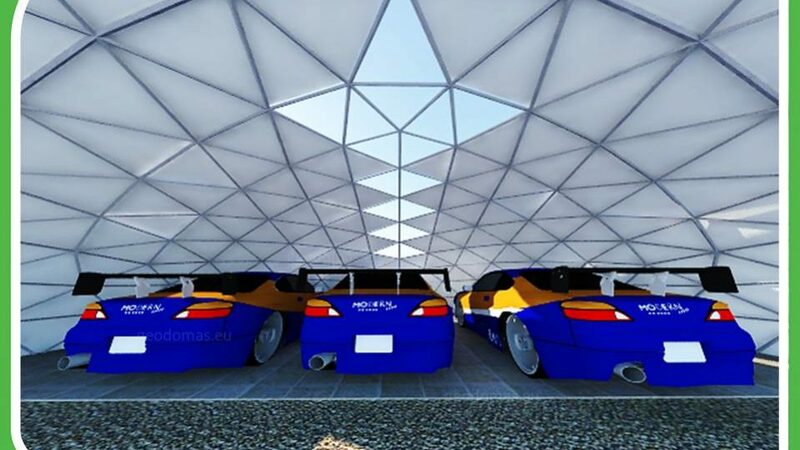 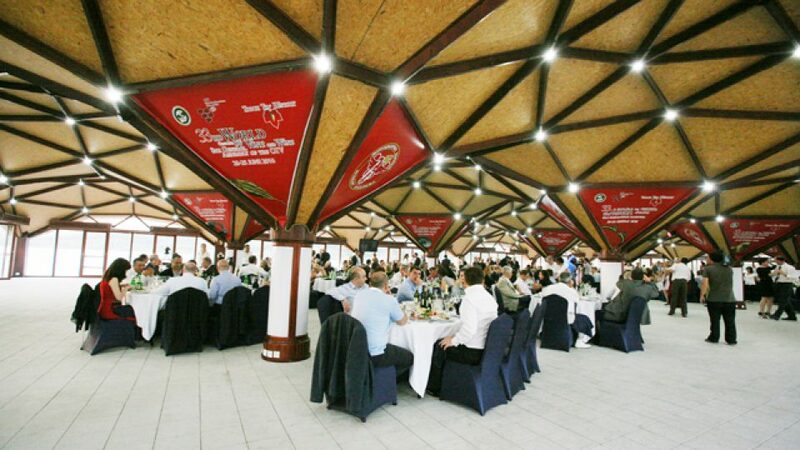 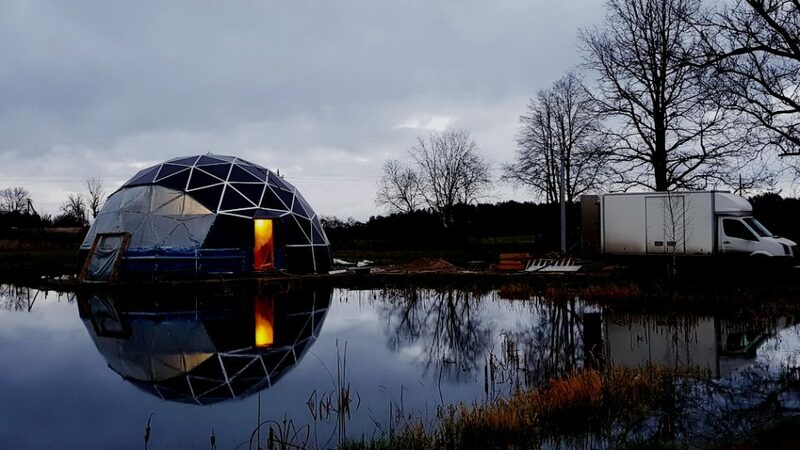 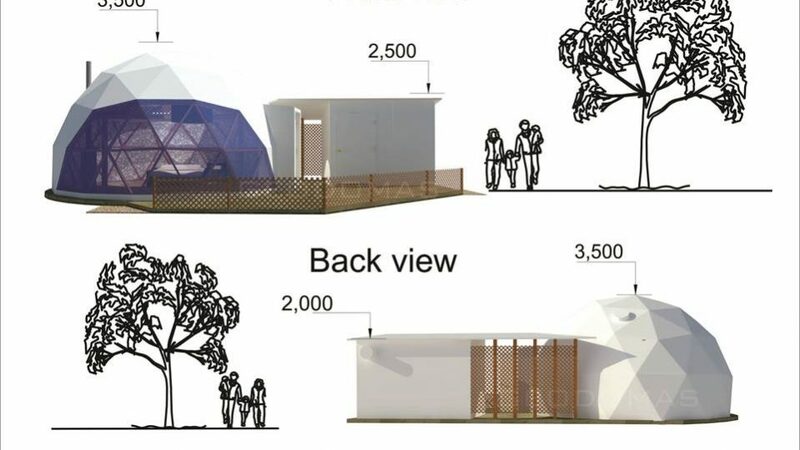 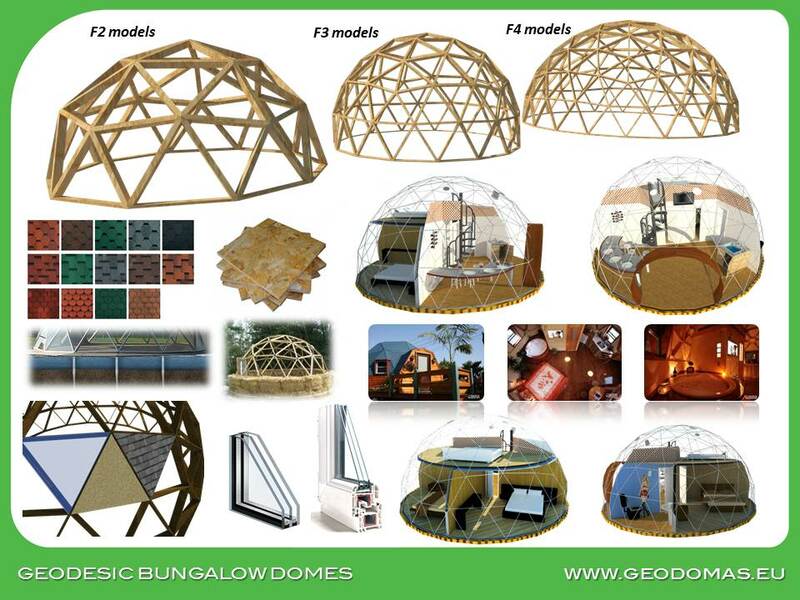 – The most resource efficient dome building system creating the most amount of space with the least amount of materials.